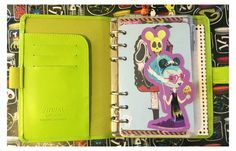 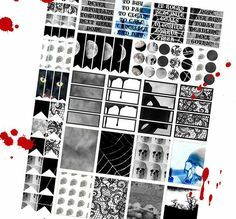 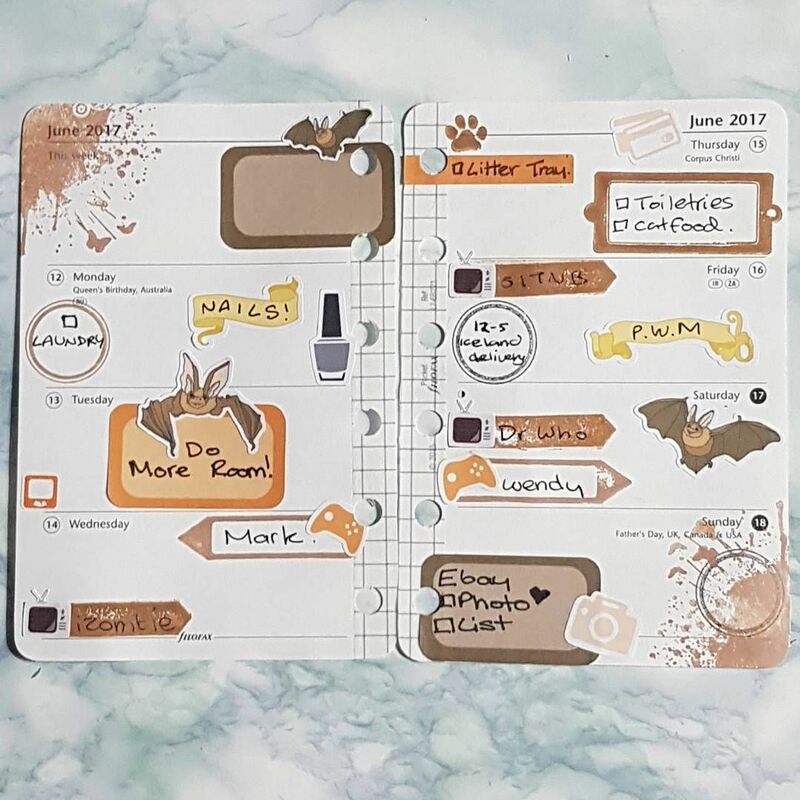 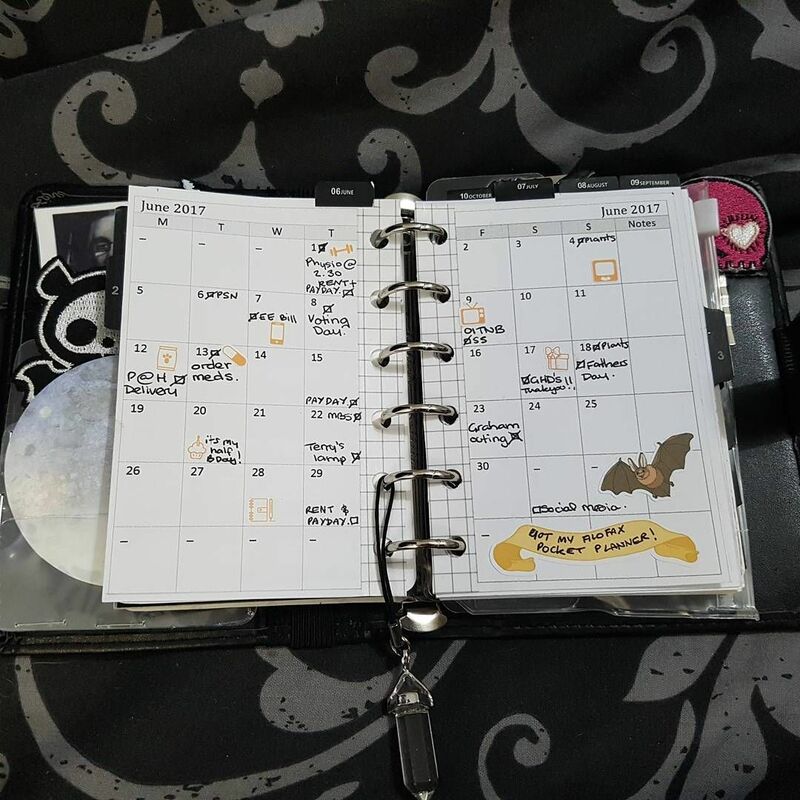 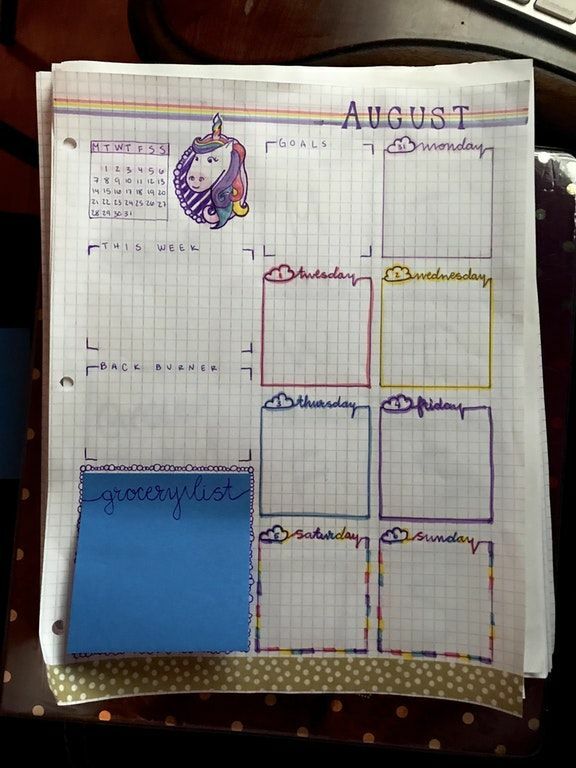 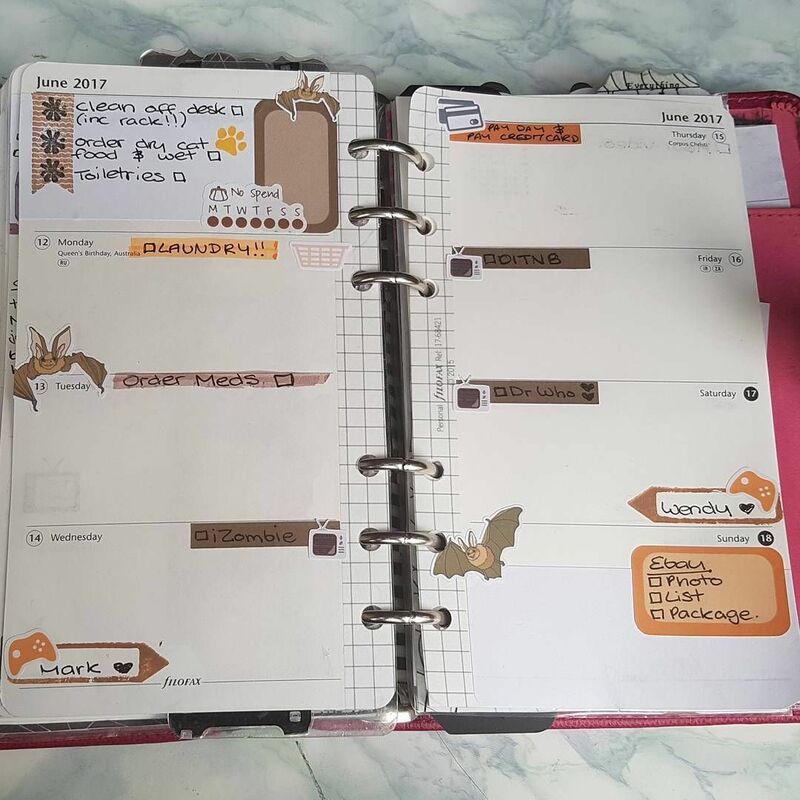 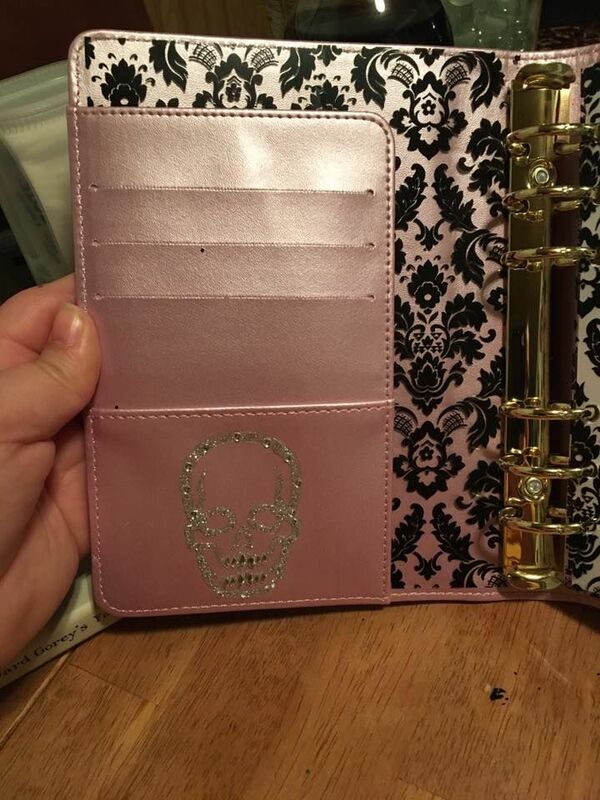 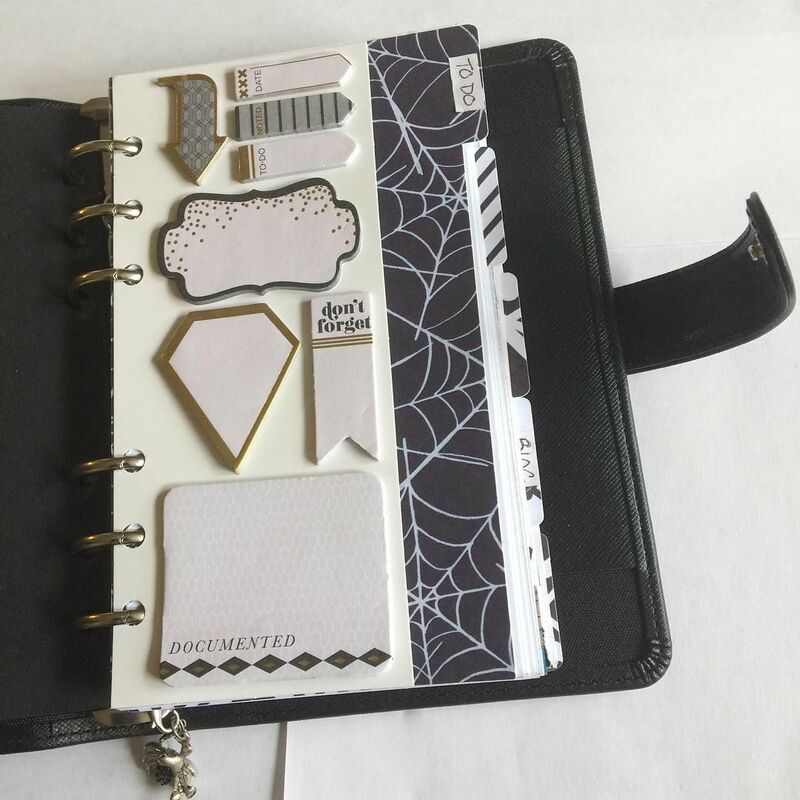 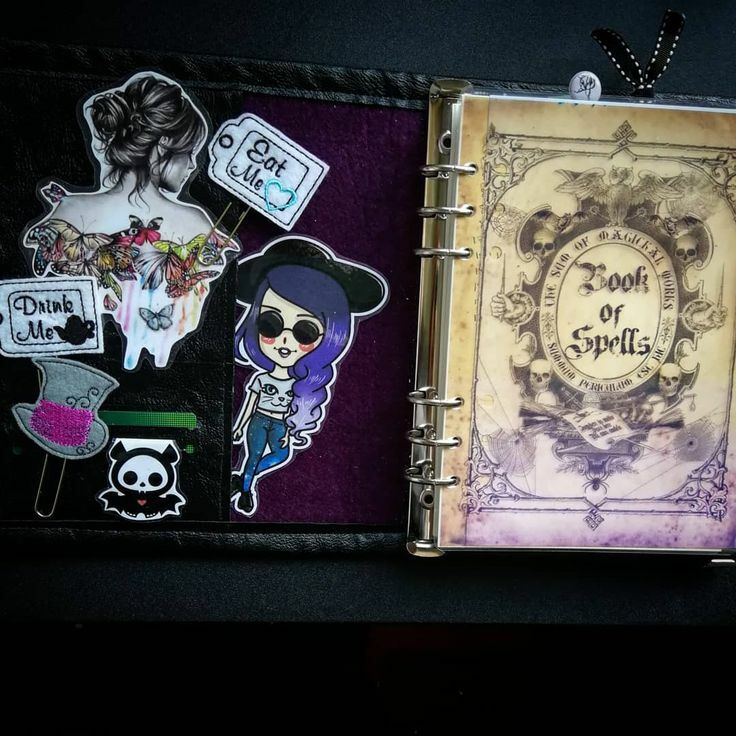 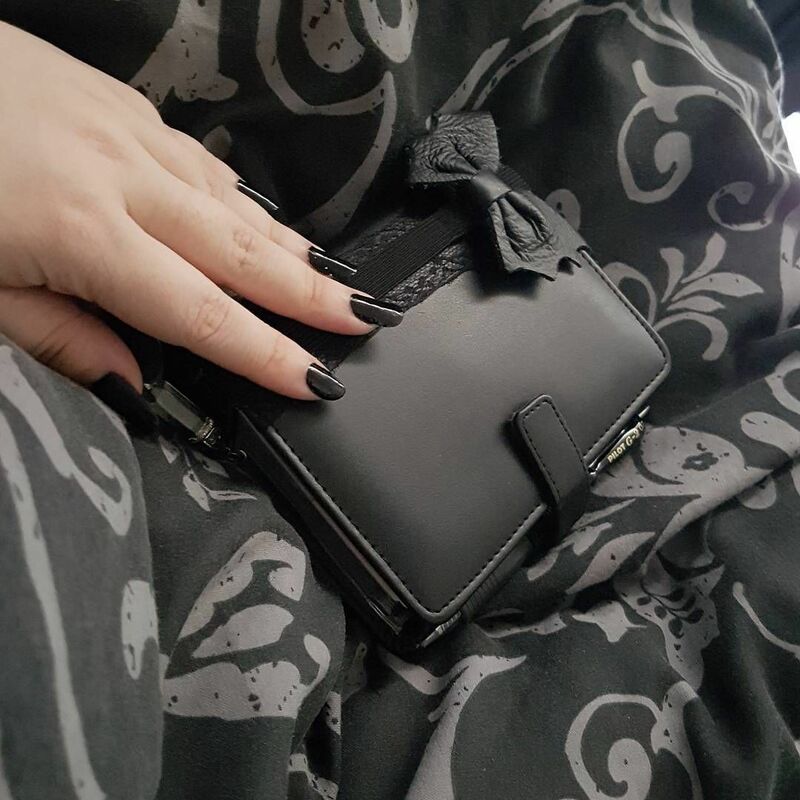 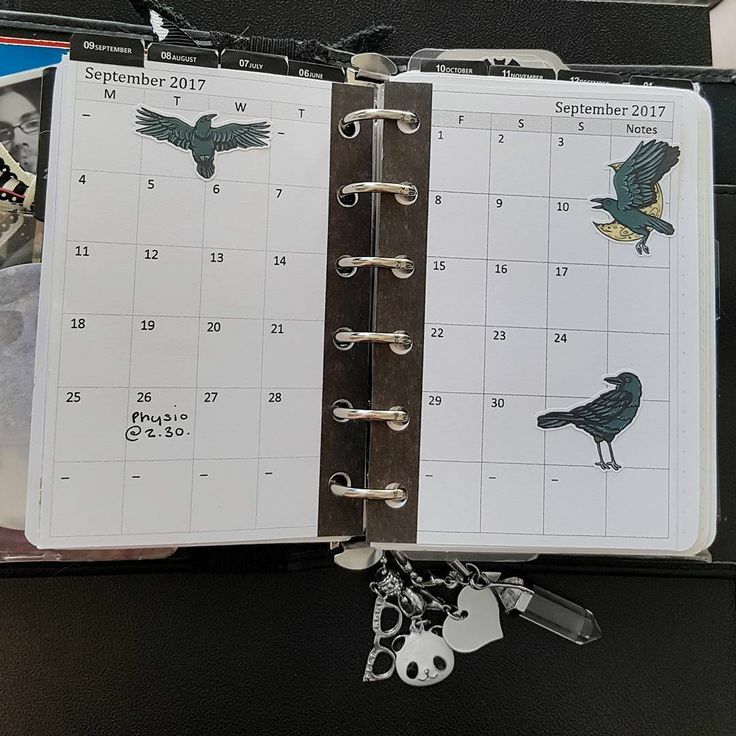 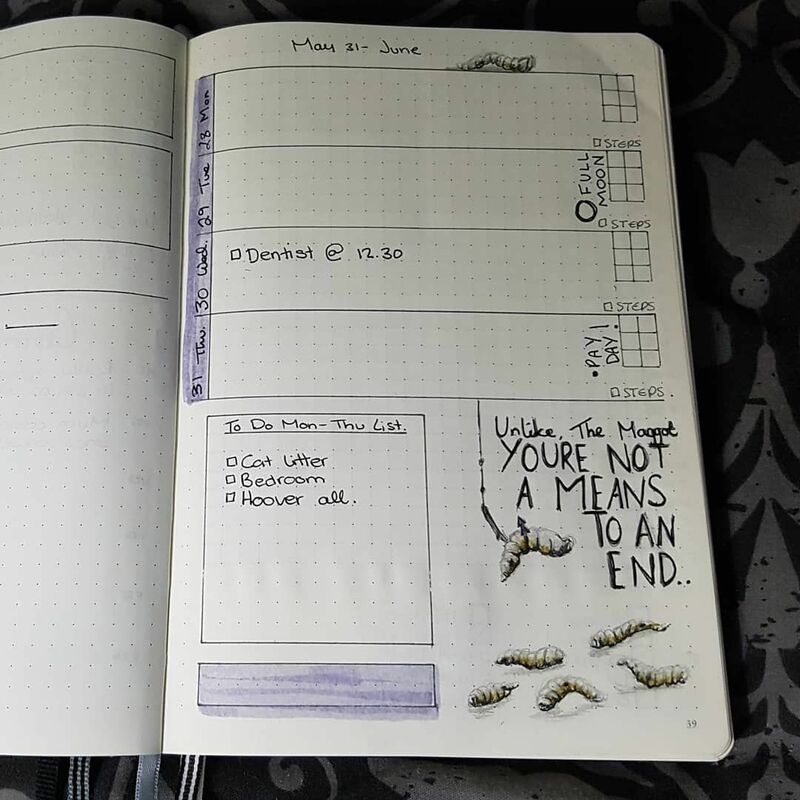 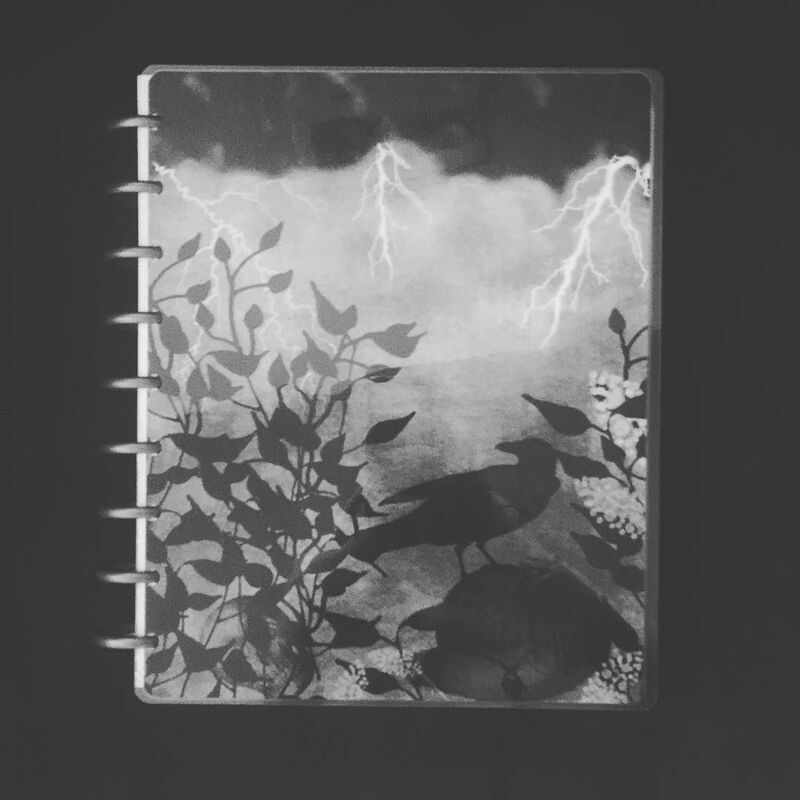 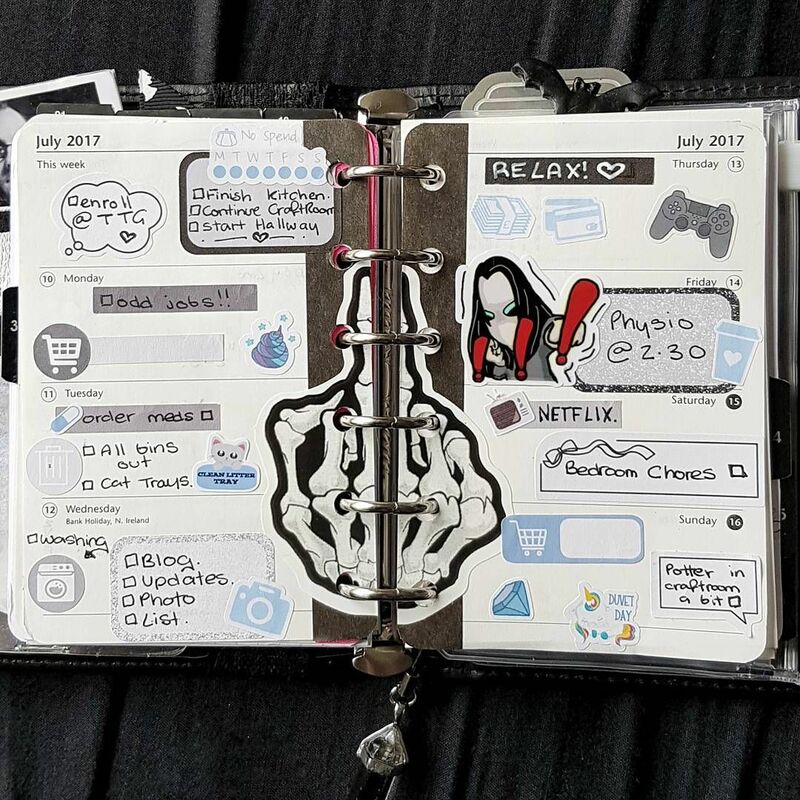 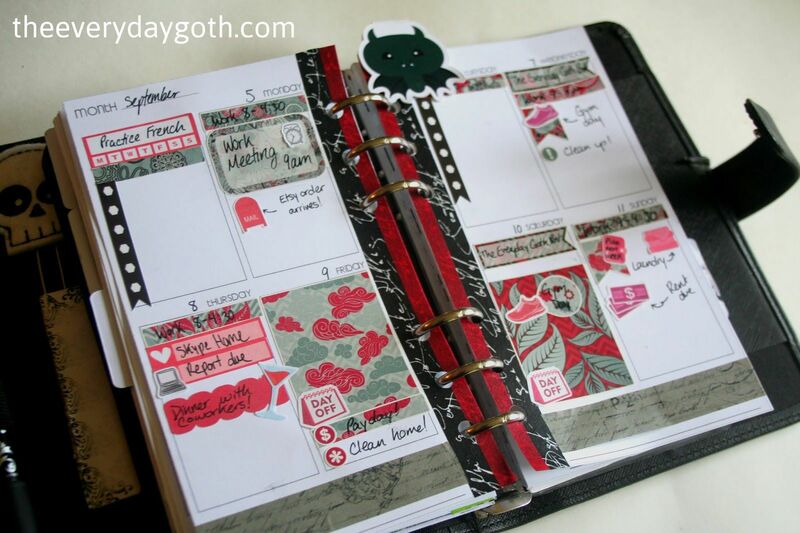 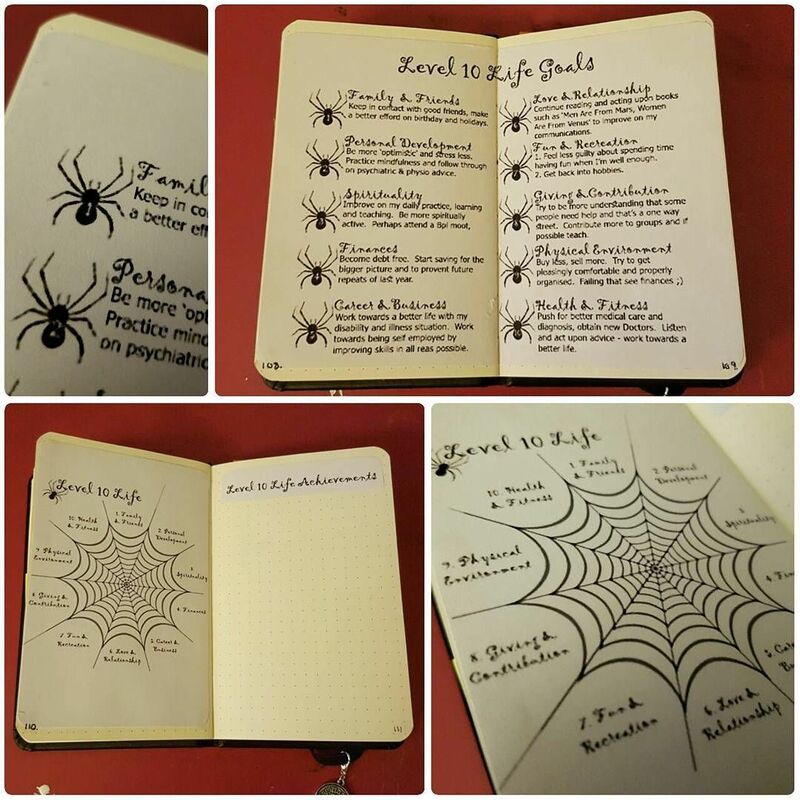 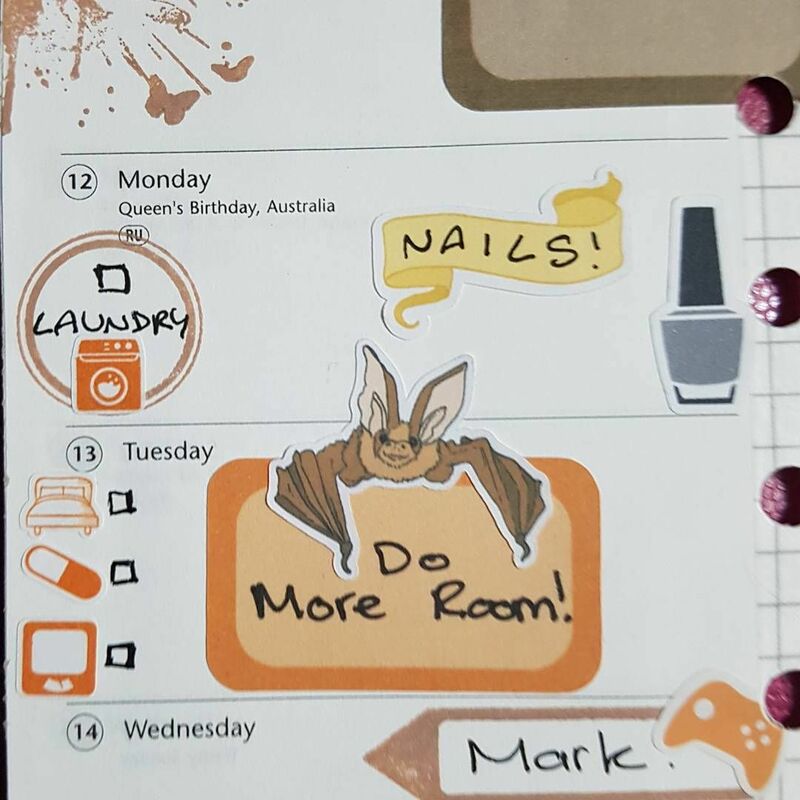 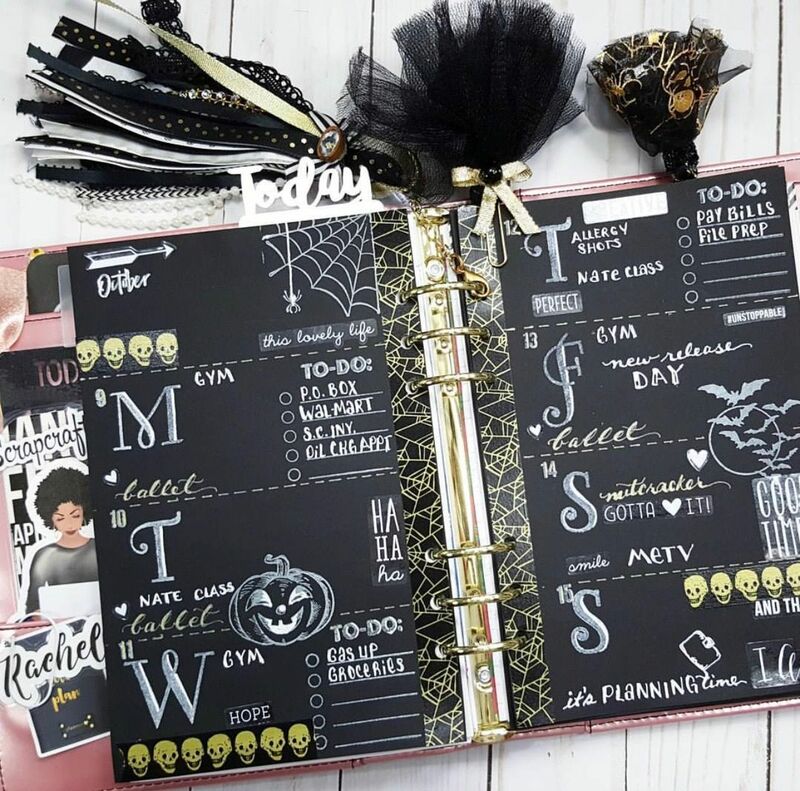 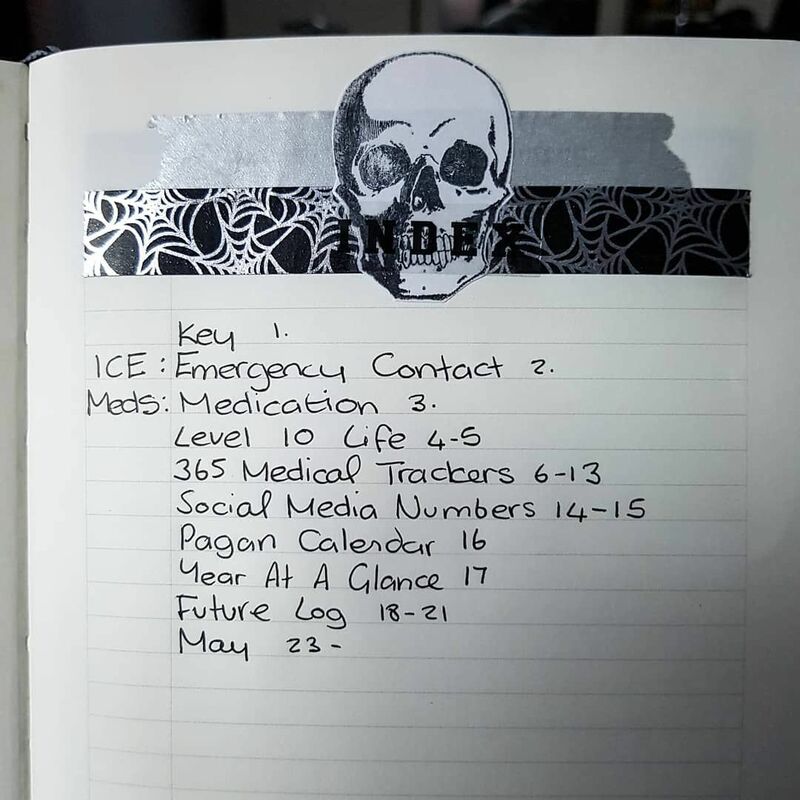 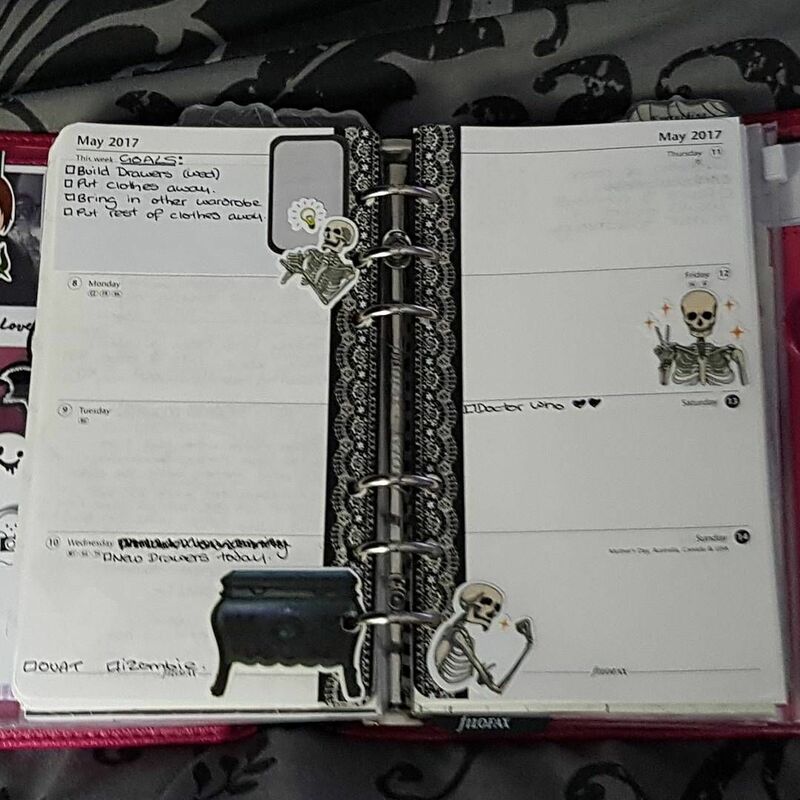 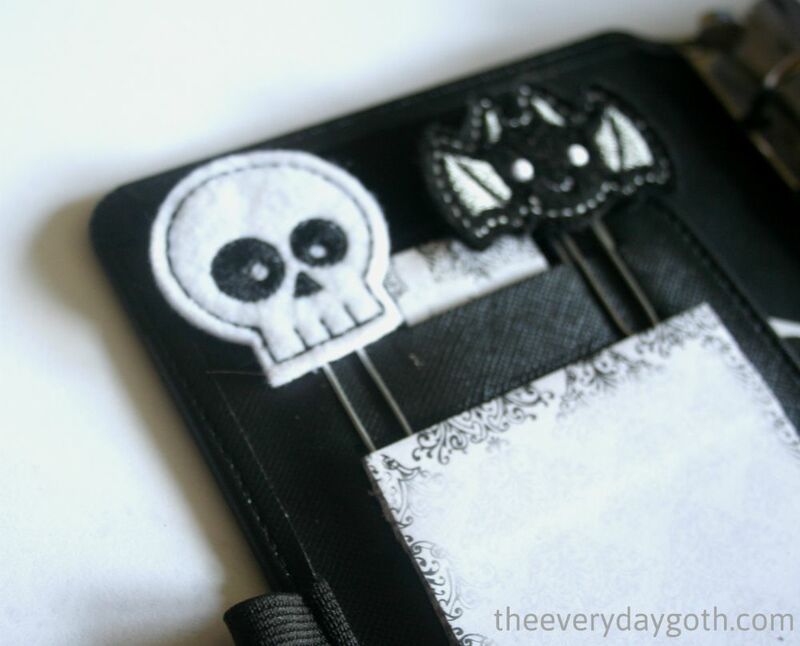 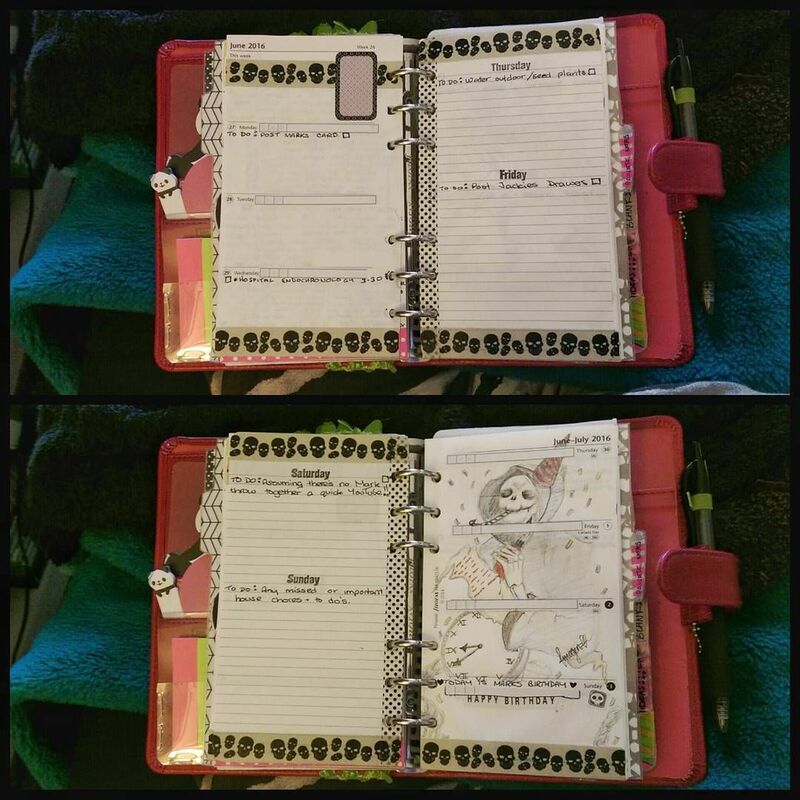 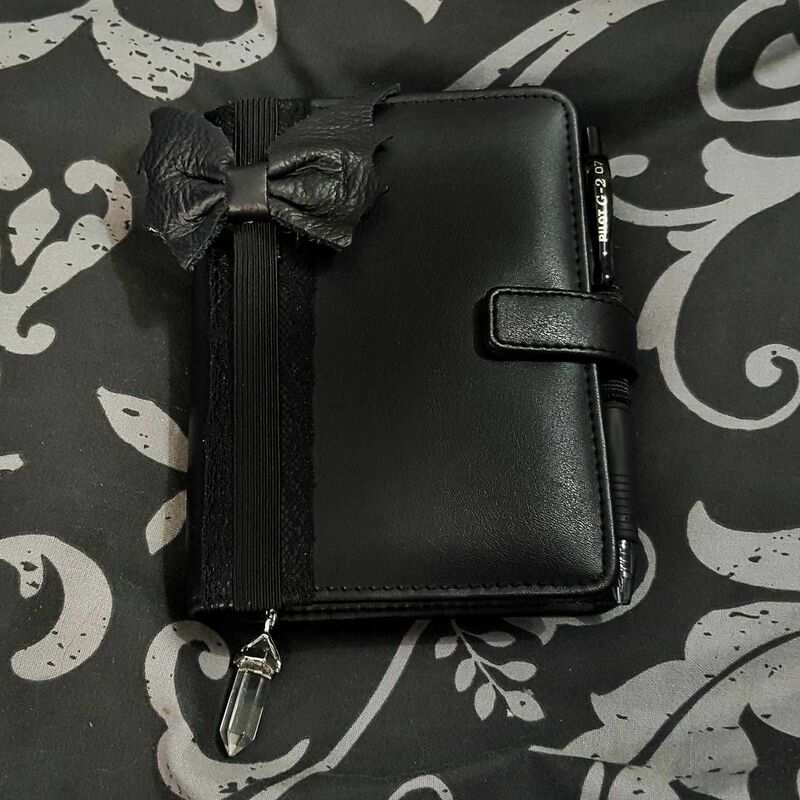 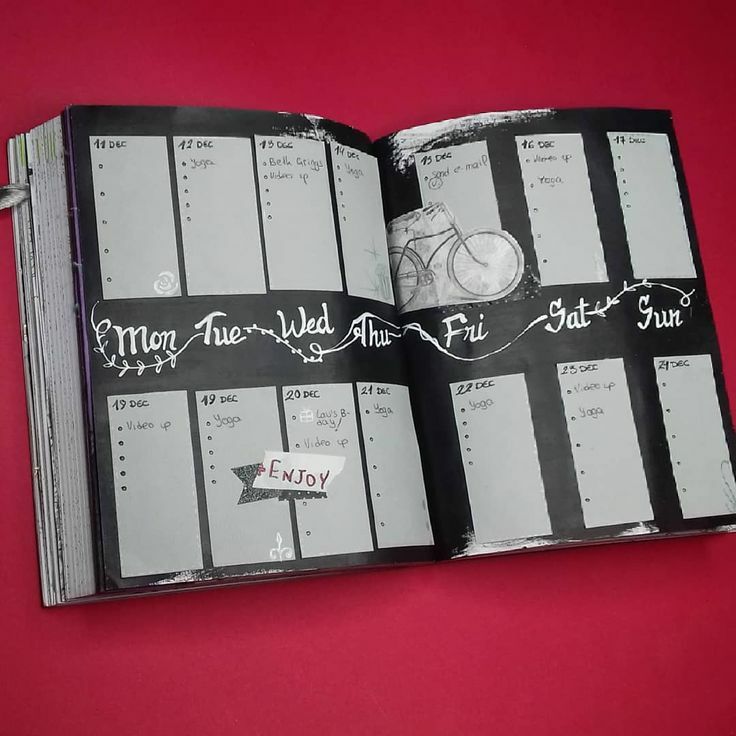 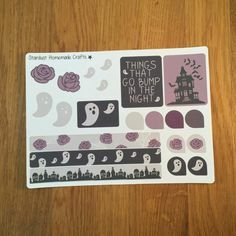 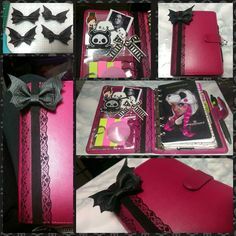 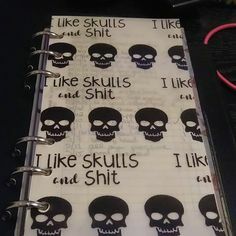 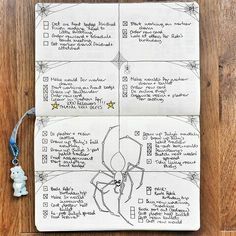 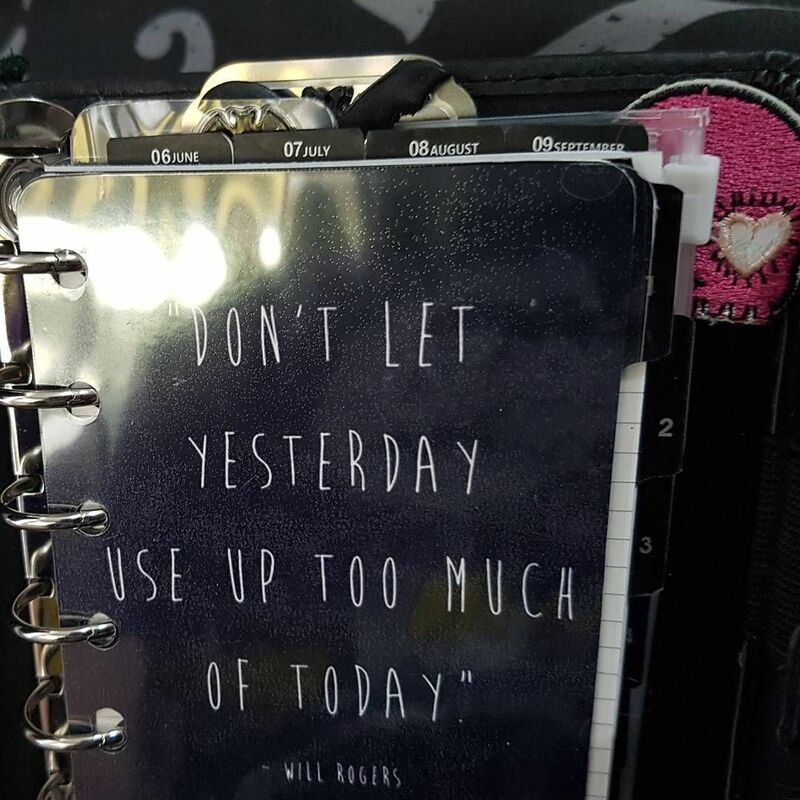 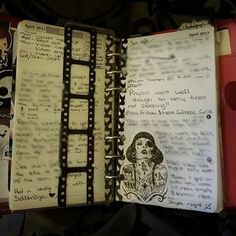 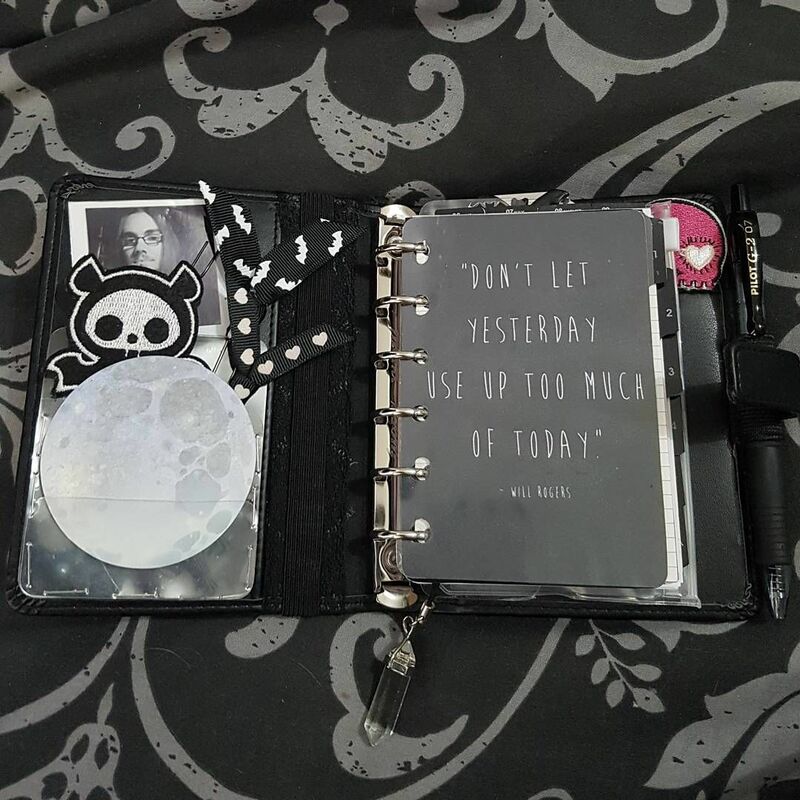 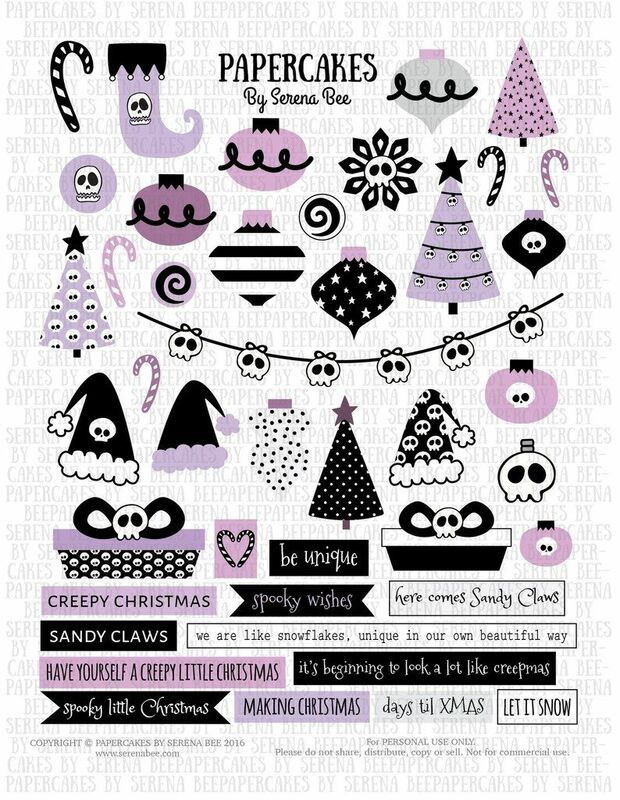 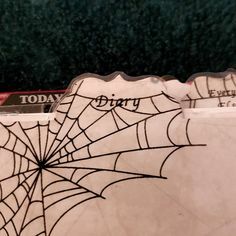 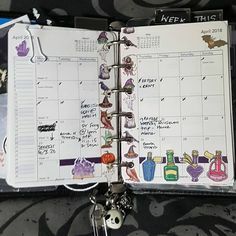 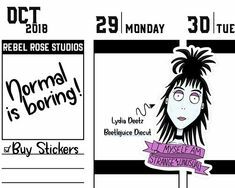 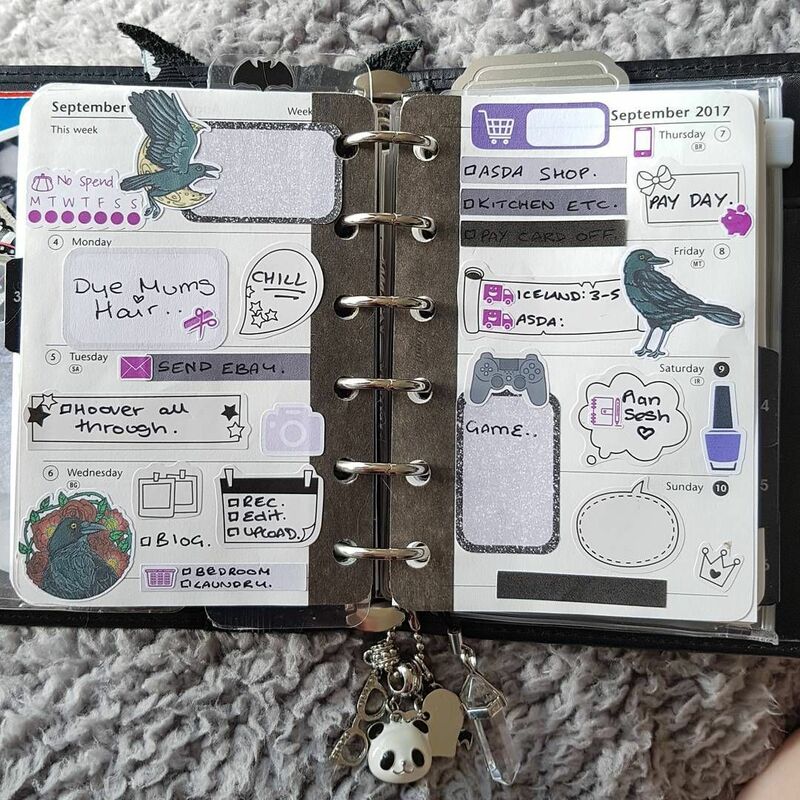 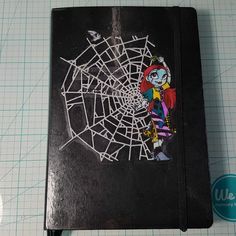 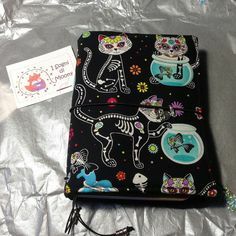 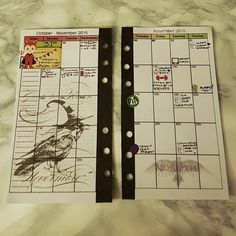 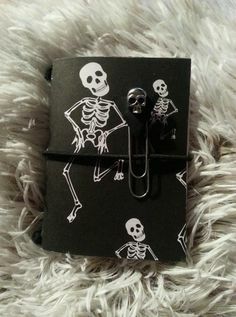 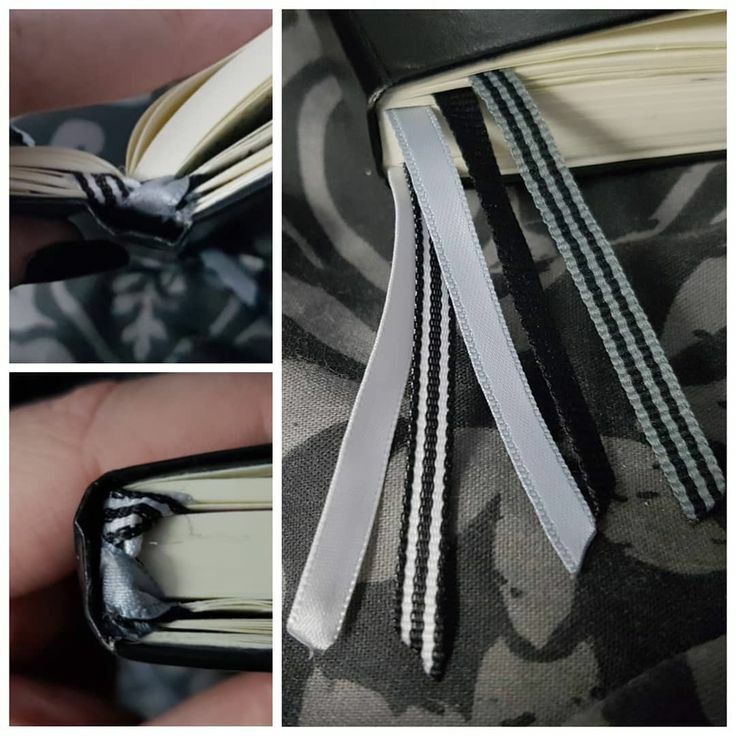 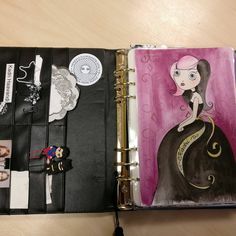 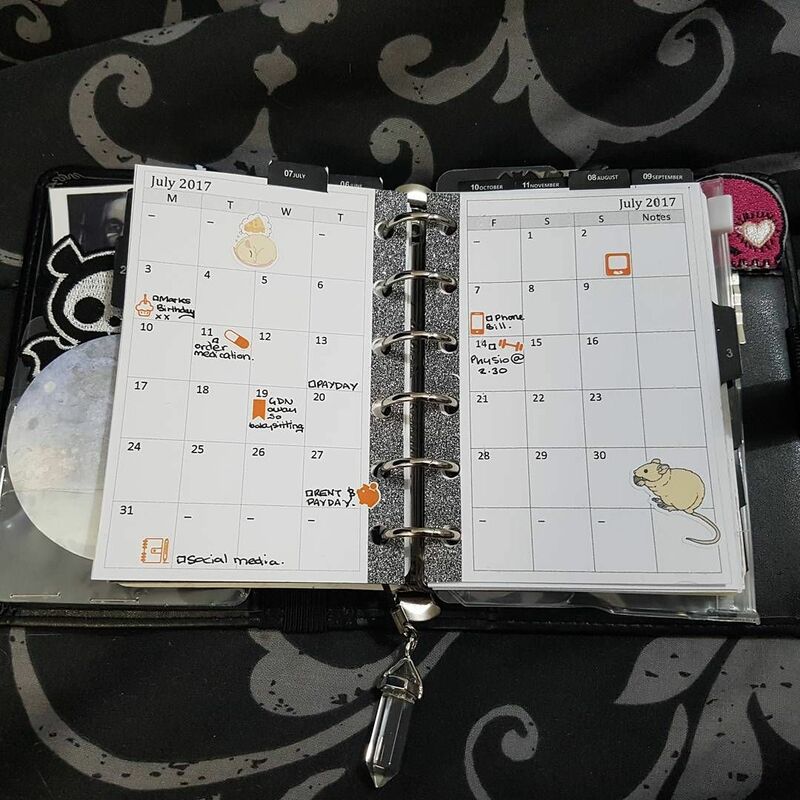 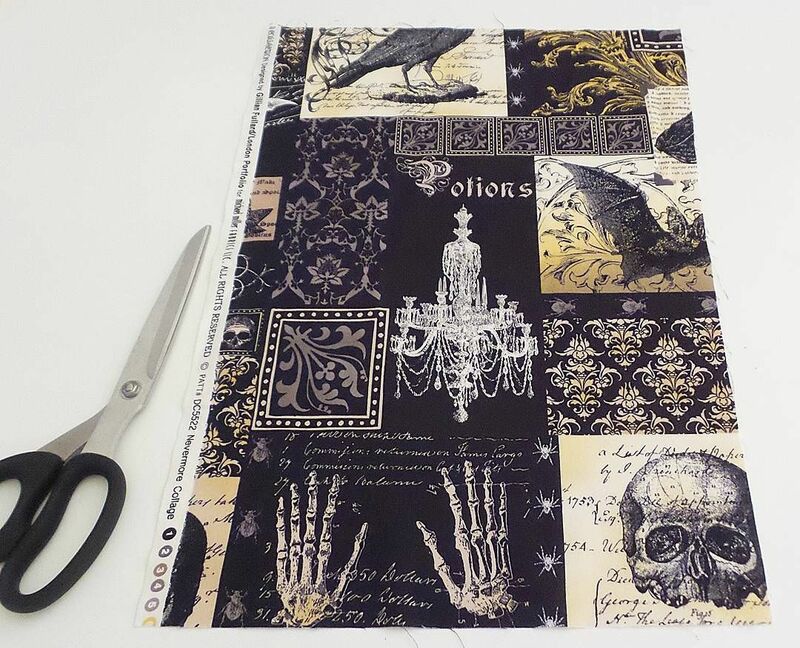 Filofax Halloween setup 2014- "The Black Kendal"
Last week all finished up, to see it clean and my other weeklies tap #hhbujoweekly I've gone cheerful, colourful and simple this week. 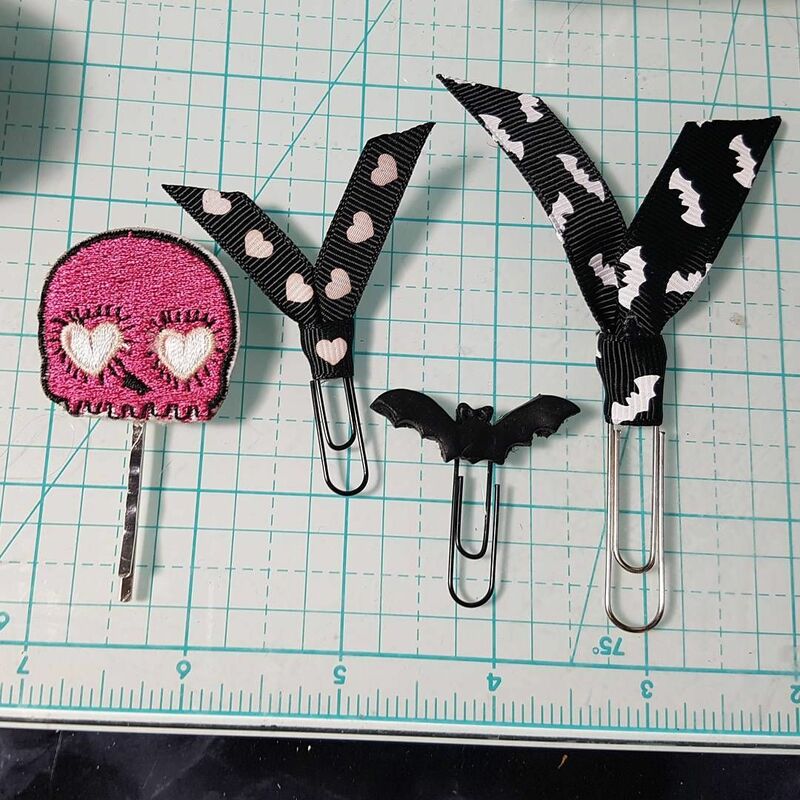 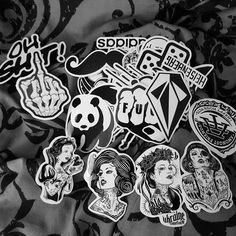 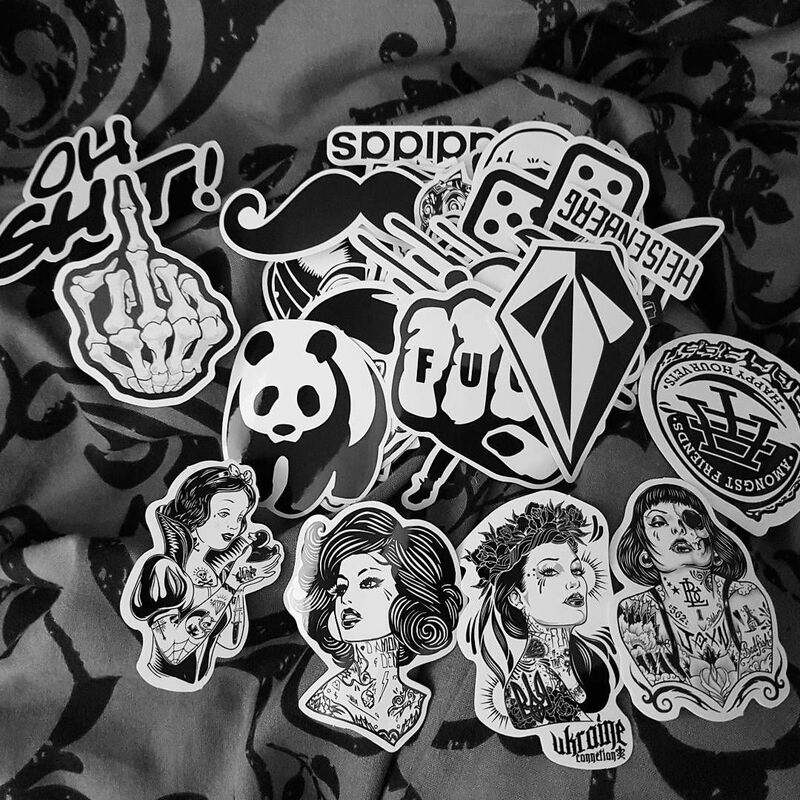 Got to have variety! 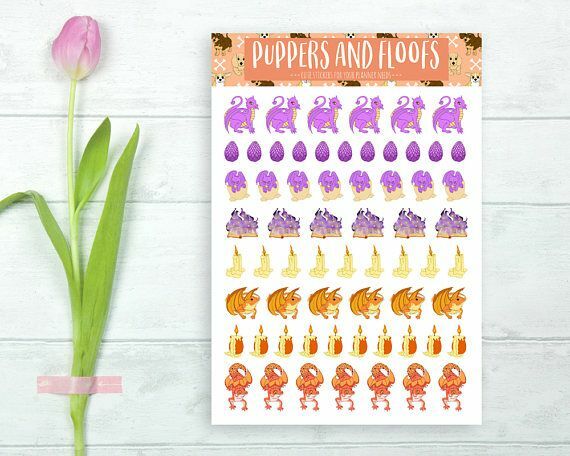 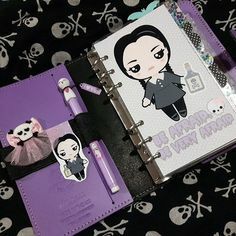 Nuovo cucciolo in famiglia. 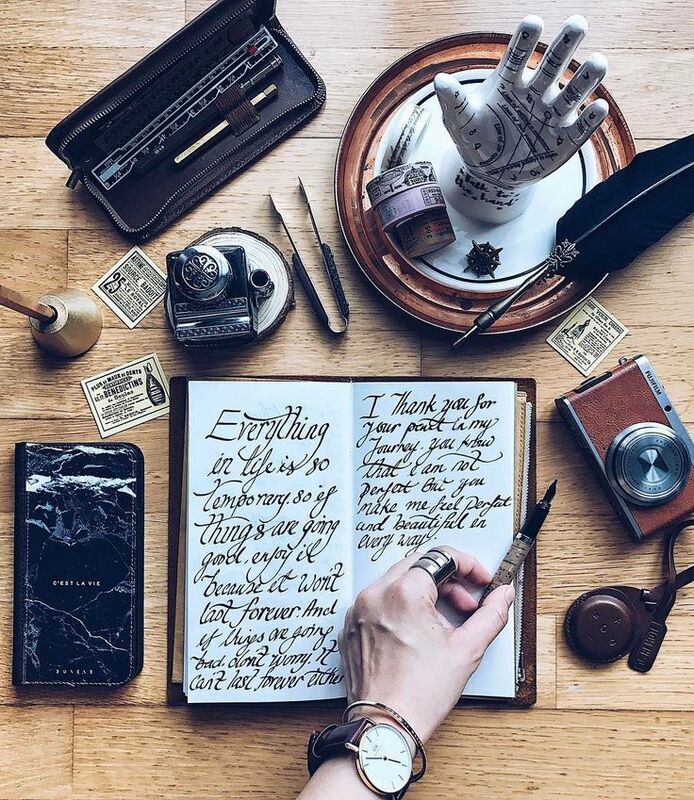 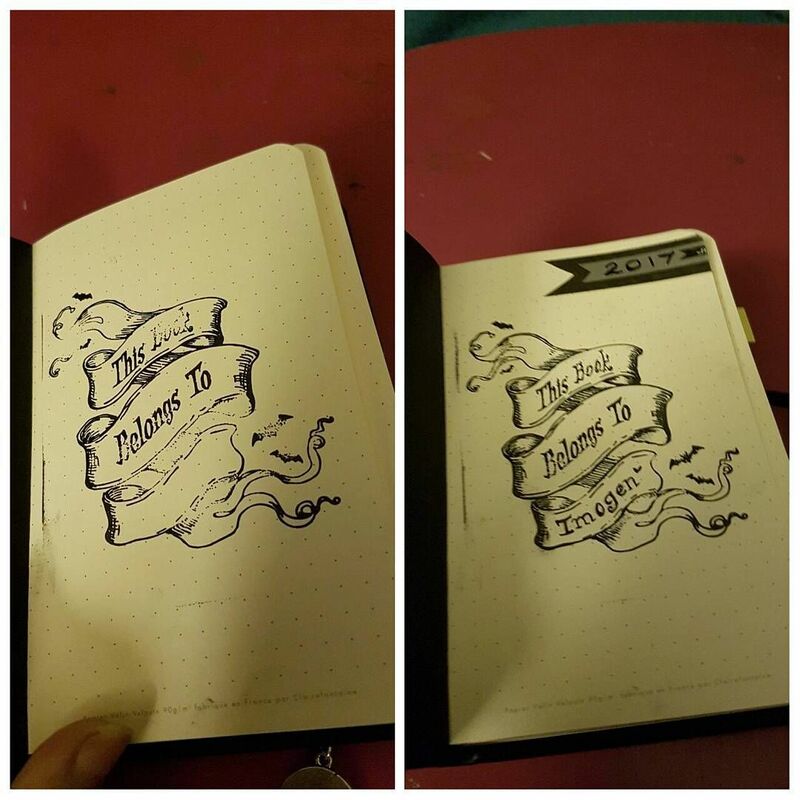 Lui diventerÃ il mio portafoglio e sarÃ sempre con me. 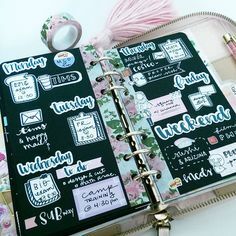 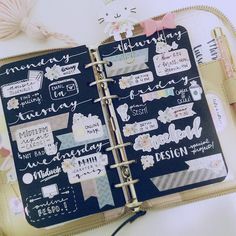 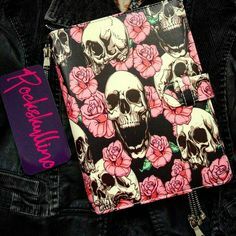 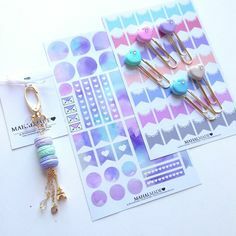 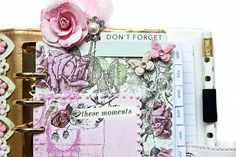 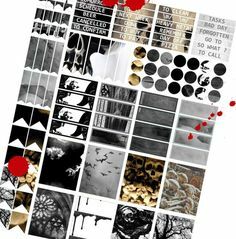 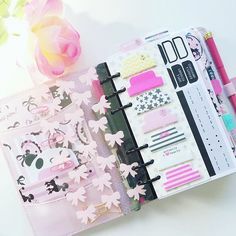 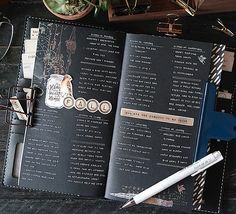 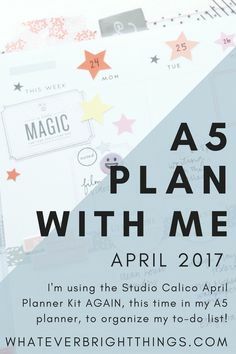 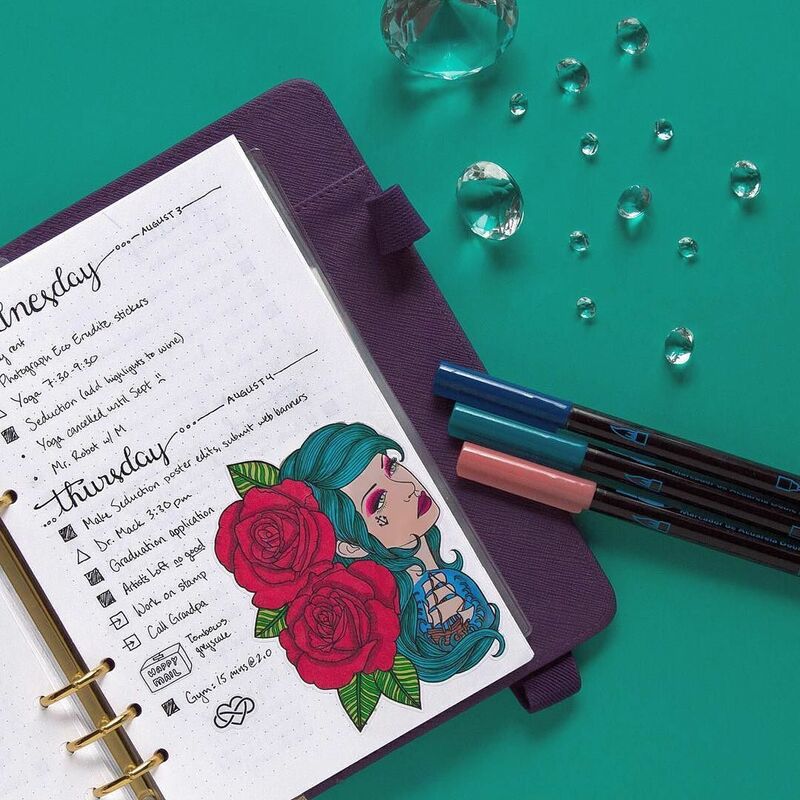 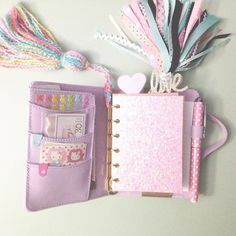 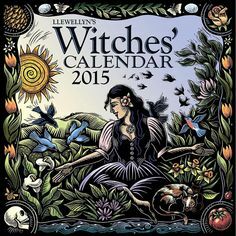 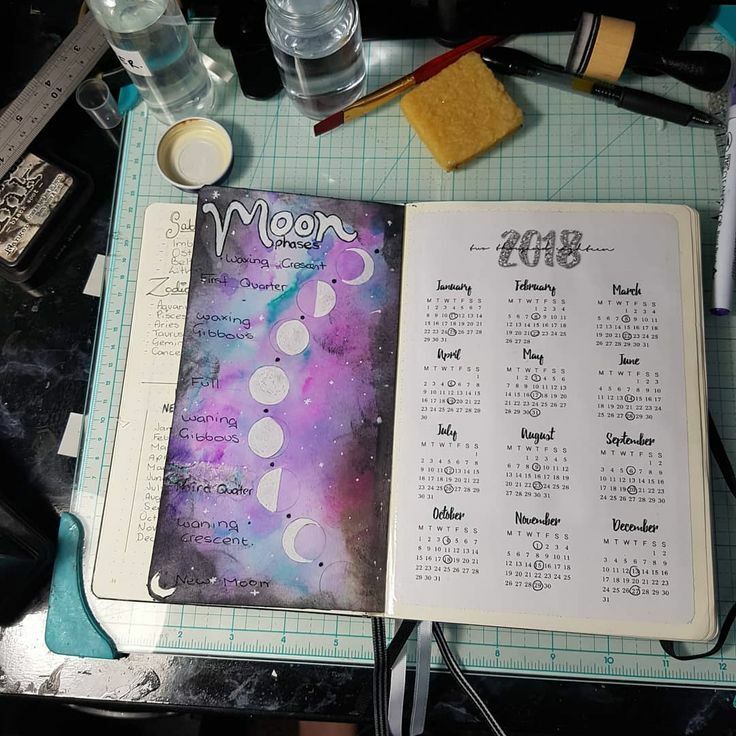 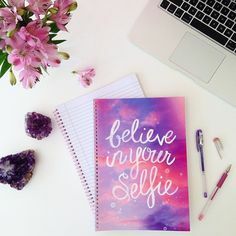 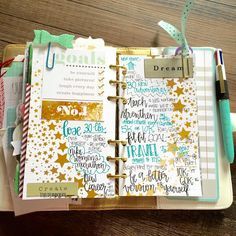 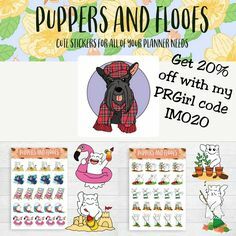 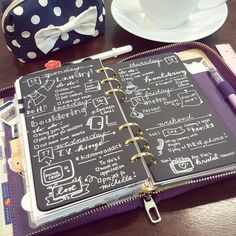 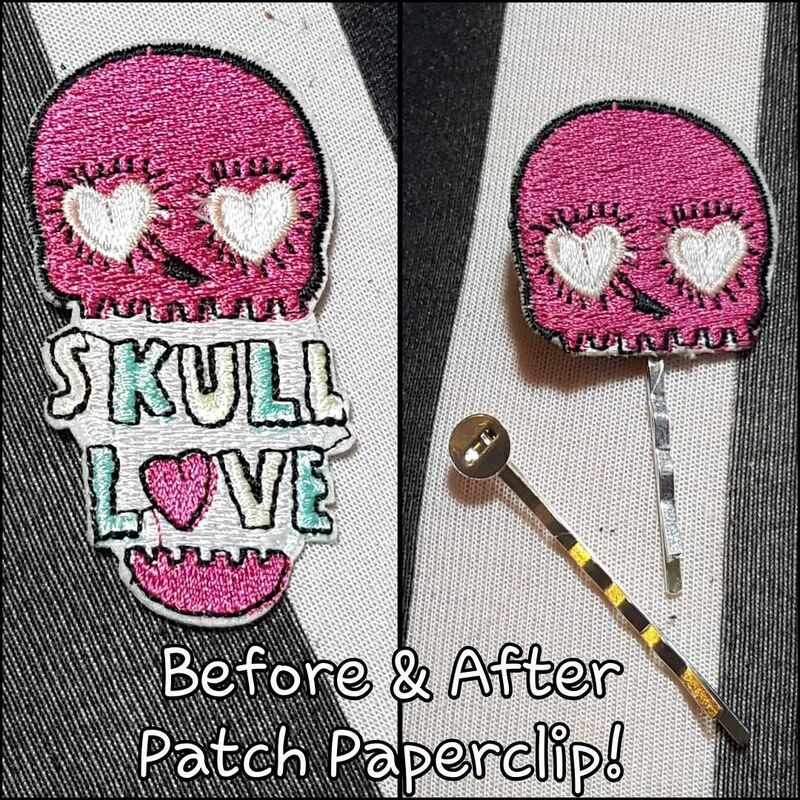 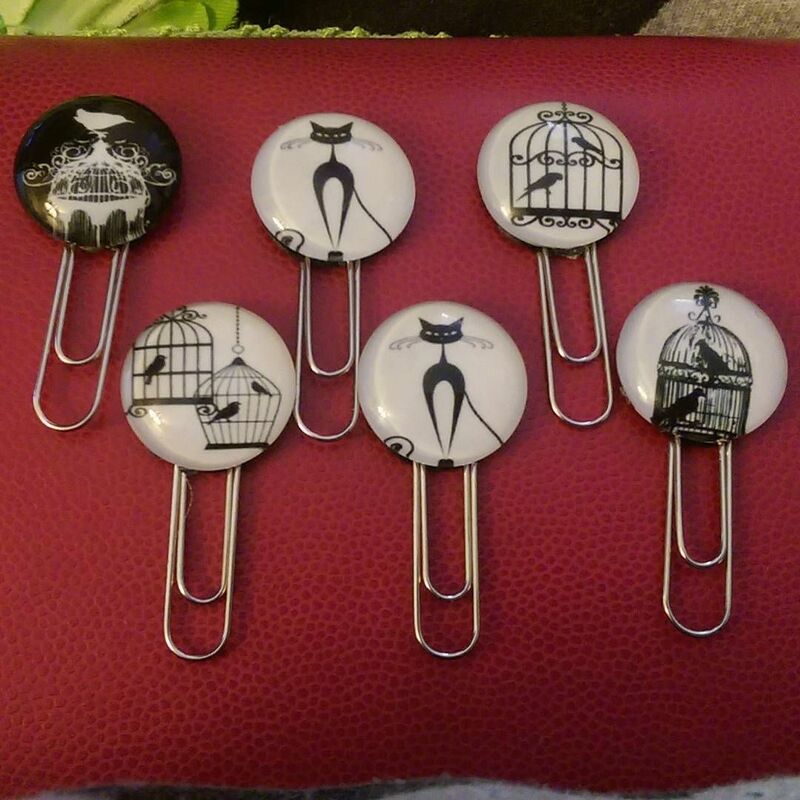 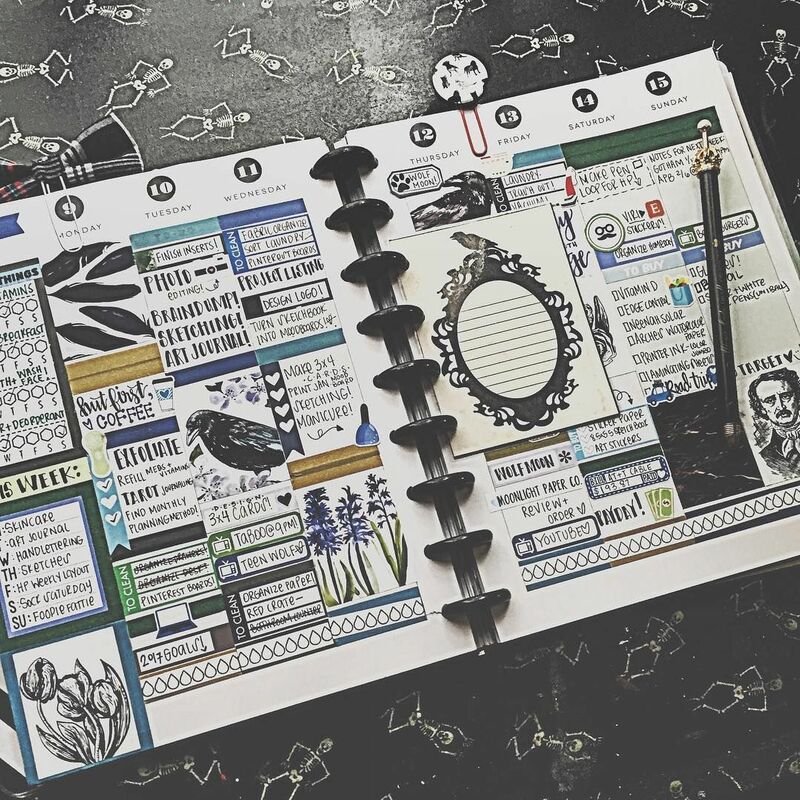 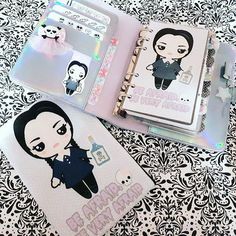 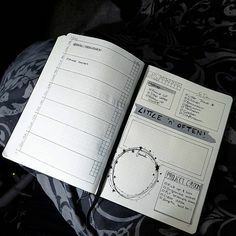 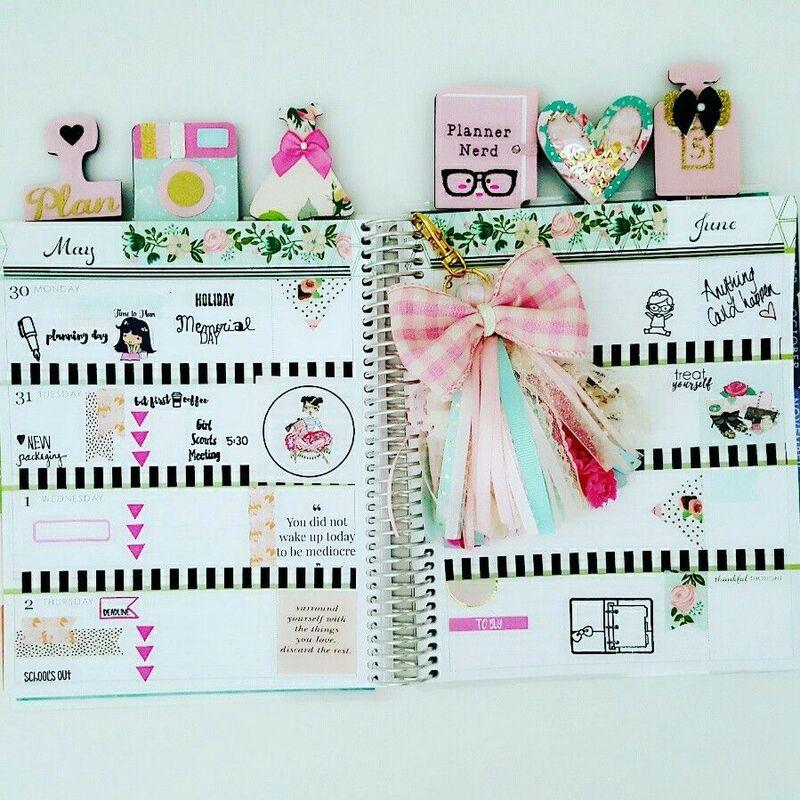 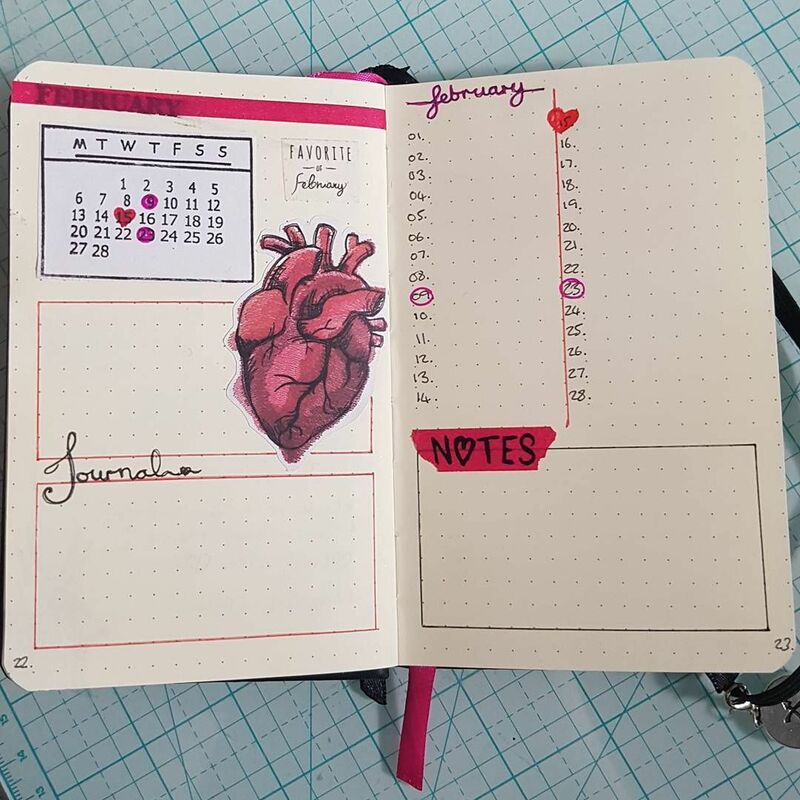 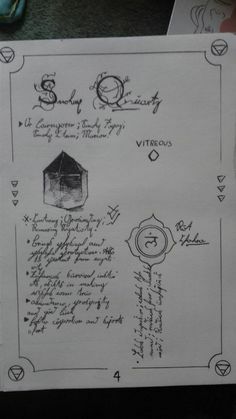 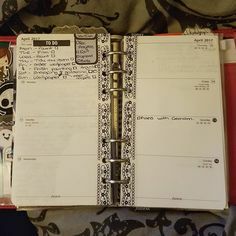 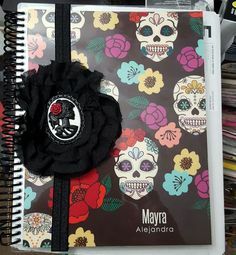 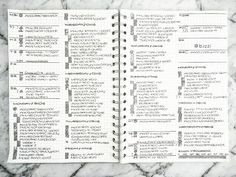 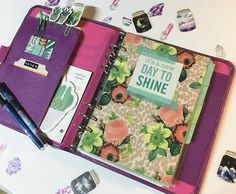 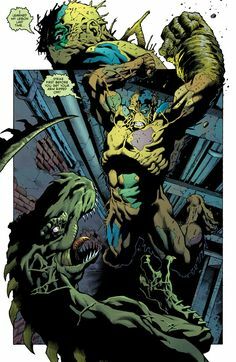 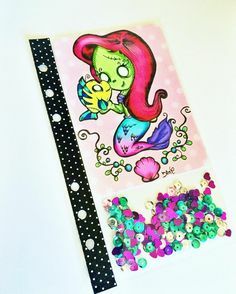 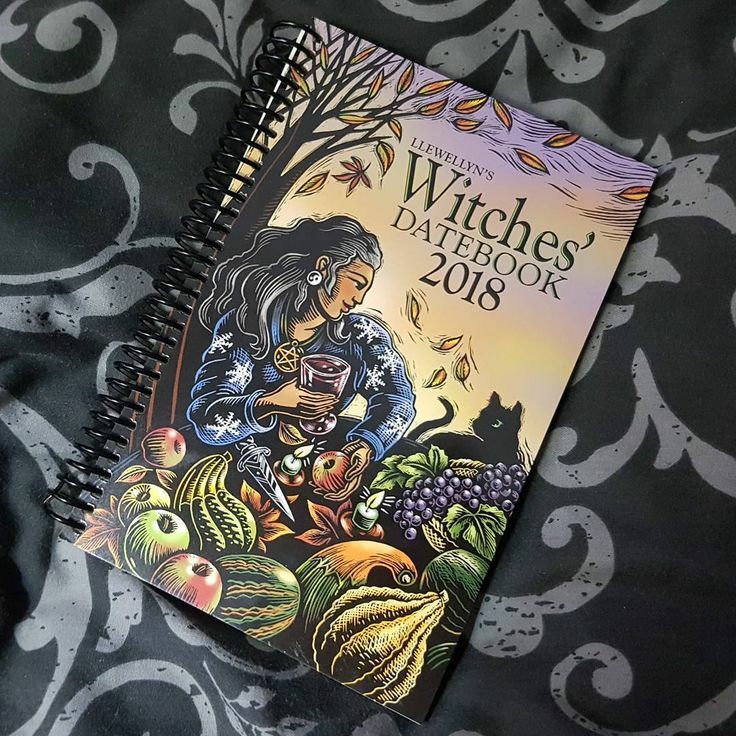 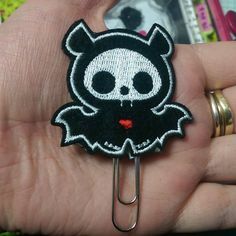 Find this Pin and more on planners by healthnut12.